A care home in Lincoln is celebrating after receiving an overall ‘good’ rating following their recent inspection by the Care Quality Commission. 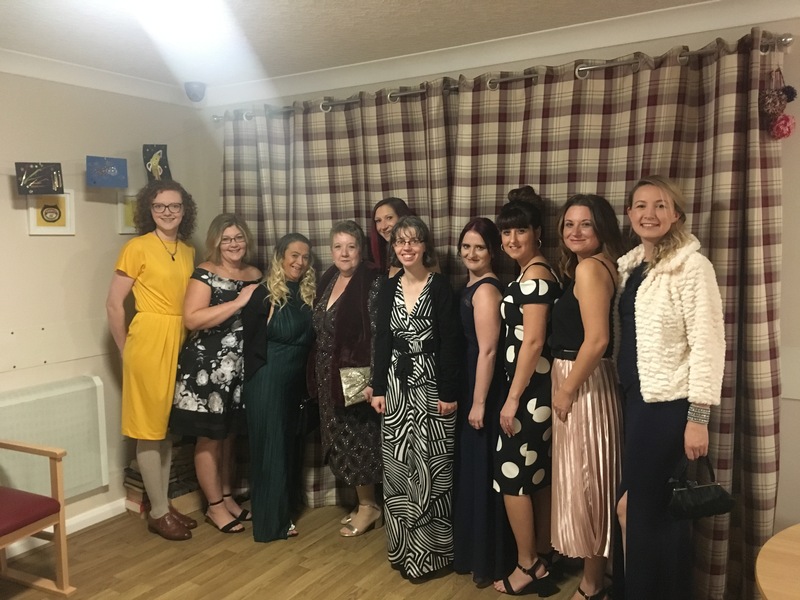 The care home celebrated the inspection results as they were nominated for prestigious awards at the Great British Care Awards. Four individuals from Bernadette House were recognised in the categories of The Care Home Worker Award, Care Newcomer Award, Dementia Carer Award, and The Care Home Activity Organiser Award at the Great British Care Awards. Bernadette House has recently been extended with three new bedrooms and a new lounge. The 35-bedroom period care home is situated in an acre of gardens to the south of Lincoln city centre. The home also has a 9.9 customer review rating on carehome.co.uk, the leading UK care home review website.